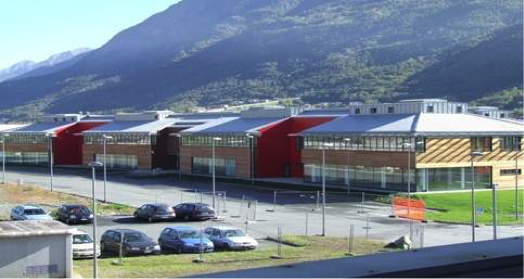 Dora S.p.A. was founded in 2000 as a high-tech global centre with a strong connection with the local context and its main stakeholders like the Aosta Valley Region. The mission was reaching the excellence in the microelectronic and display technology. Nowadays it is a point of reference for technology solutions and it is part of STMicroelectronics, global leader in the production of semiconductor with a yearly turnover of $ 6,97 Bn (2016), 43,500 employees and listed in the most important stock markets (USA NYSE, Euronext Paris and Borsa Italiana). Dora S.p.A. originates from a joint venture between Tecdis S.p.A. and Finaosta S.p.A. with the external support of STMicroelectronics. The acronym of the company name (Drivers Onward Research Agency) contains the key elements of the business but at the same time is the name of the main local river (the Dora Baltea). To strengthen and consolidate the technological centre by building strong relationship with companies, education centres, University and local stakeholders. To create innovative solutions for the development of IP and integrated circuits in the industrial sector and in the Power Conversion. 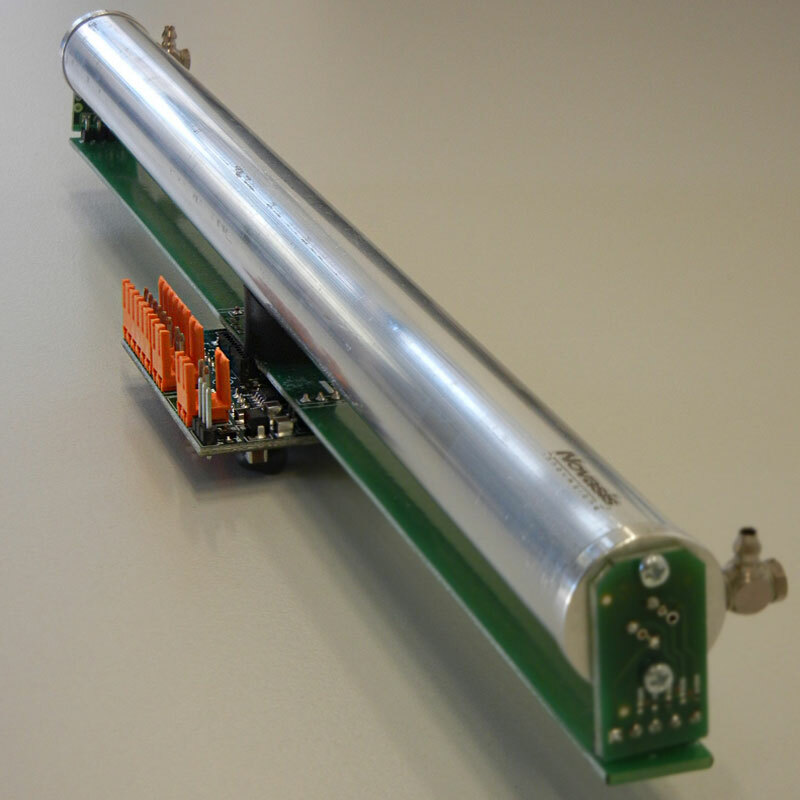 Dora S.p.A. created a research centre specialized in the field of power management and power communication. On the basis of these results STMicroelectronics decided in 2002 to acquire the start-up with the mission of extending R&D to Industrial and Power Conversion sectors. In 2015 the M&A operation is completed. From 2004 to 2017 the company size has increased from 5 to 50 employees. In September 2004 Dora S.p.A. moves to the Pépinière of Aosta. 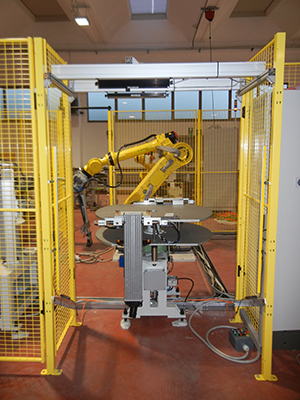 In the end of the incubation program remains inside the same industrial area called “Espace Aosta” with project and application teams and after with the Testing team. More than 50 international patents and 5 are in evaluation phase. 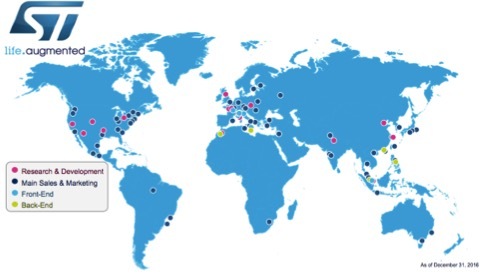 30 papers published in international scientific reviews. 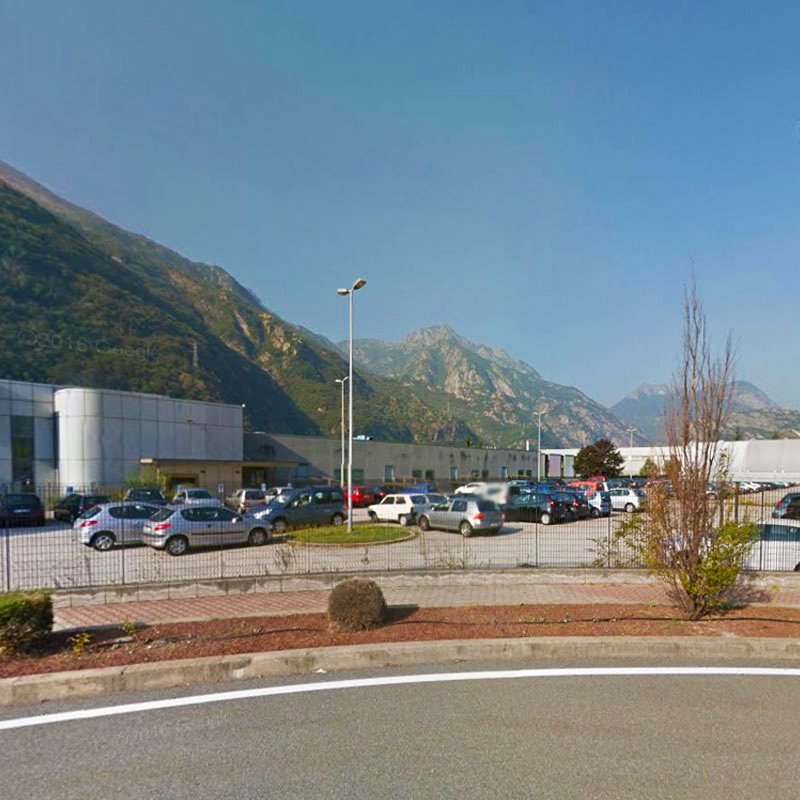 The Aosta plant is one of the 10 sites of STMicrolectronics in italy. The others are located in: Agrate Brianza (MB), Cornaredo (MI), Pavia, Bologna, Marcianise (CE), Napoli, Lecce, Palermo, Catania. The Aosta plant of STMicroelectronics is very close to the city centre, the train station and the cableway system to Pila ski compound. It is now composed of around 50 designers and application engineers exploiting the most advanced technologies available in ST and the most recent Hardware and Software tools. Training is a complementary activity of Microelectronics Research and Development in DORA, supporting students to develop their degree thesis, teaching courses and organizing seminars inside the Polytechnic of Turin. Novasis Innovazione s.r.l. has been established in 2011 as technological division of Novasis group, company operating since 2004 in the field of electronics projects for automotive and railways sectors. The mission of Novasis Innovazione s.r.l. has always been the development of advanced technological solutions in electronics, in particular concerning optoelectronics. Thanks to high skills and strong know-how of the team, Novasis Innovazione s.r.l. 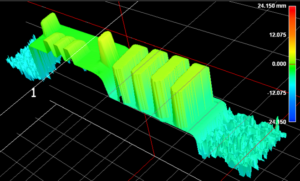 actively participates to research projects aimed to create new solutions. The company strongly believes in Made in Italy excellence, therefore the components are completely produced inside their laboratories with high-specialised resources. Novasis Innovazione s.r.l. offers high-tech and innovative solutions and bring together physical and engineering skills in the field of optics, sensors and vision. Thanks to the strength and the reliability of its products, the company has become a player fully positioned in the market. Novasis Innovazione is established in the Pépinière of Pont-Saint-Martin in October 2011. In March 2017 the management has decided to continue to invest in the Aosta Valley region by transferring the legal office in the contiguous industrial area, becoming an example of a successful synergy between industry and local stakeholders. Novasis Innovazione has activated several partnerships in R&D with a wide network of players (University, Research Centres, private and public bodies) aimed to develop different kind of projects. It is member of the Innovation Cluster “Smart manufacturing and products” promoted by Piedmont Region. 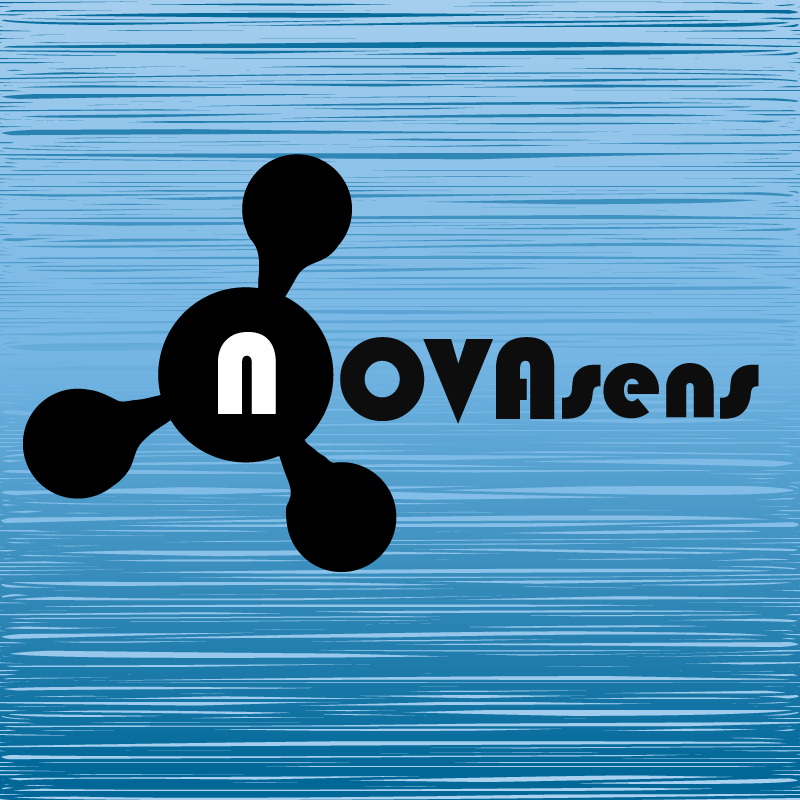 Novasis Innovazione has developed several innovative R&D projects (Novasens, Greenfactory4compo, SdR SIP) founded by some important partners like the Aosta Valley Region. Novasis Innovazione is based in Pont-Saint-Martin (in the Aosta Valley) and Rivalta (in Piedmont). The R&D activities are developed in two laboratories: one specialized in vision systems, another specialized in gas sensors.